Points of You® Academy is an experience of learning. Ease into the exciting concept of Points of You®. Understand the depth of our tools and methodology. Climb up the ladder of knowledge step by step. Points of You® Academy has 4 Levels of Knowledge. Each level features an exciting live workshop with unique atmosphere and creative content. Once you complete a level - you get a certification title and move up to the next one. depth of our tools and methodology. performance and a true calling. Join this one day workshop to get a taste of the Points of You® methodology and tools, experience a unique form of communication and dialogue and add new skills to your professional know how. Learn the Basics And Start Working. Get ready for 2 energetic days of diverse techniques for different target audiences, and a creative practice of three Points of You® tools – The Coaching Game, Punctum and Faces. 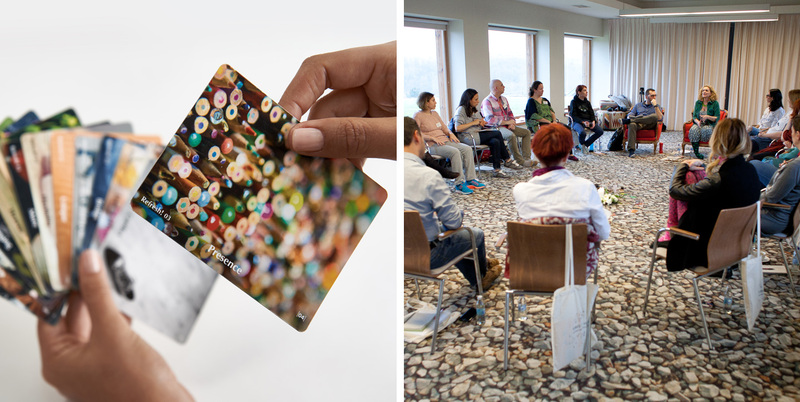 Creative Practice is your golden ticket to become a part of our facilitation team. Take your first steps as a Points of You facilitator and pay it forward to your local tribe. Understand The Philosophy Behind The Technique. This is a chance to get a deep understanding of the Points of You® method and learn to speak our language fluently while experiencing a life changing professional & personal journey. Turn your expanded knowledge into meaningful business opportunities and enjoy wider Facilitation options in the Points of You Academy. 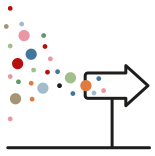 Master the Art of Points of You Facilitation. Top View Program dives deep into the Points of You® DNA as a brand, as philosophy, as way of life. This is an uplifting experience of climbing up to the top of the mastery mountain of Points of You® facilitation. The Top View journey explores identity, presence, leadership, performance and a true calling. Points of You® Academy turns knowledge into profit. As you climb up the levels of Points of You® Academy, new business opportunities become available. Each Certification title you receive, allows you to facilitate the levels below. Once you join the official Points of You® facilitation team in your region, you will be backed with a Points of You® Country Leader and receive ongoing marketing and business support, tailor-made for your needs. to be used in the present, to make peace with your past. beyond learning the tools.I gained a tribe and I found myself. of the tools and would recommend this program to anyone! a perfect add on to bring the soul back in the process. would need to pass this experience at least once in a lifetime. to make peace with your past. trecommend this program to anyone! the soul back in the process. I would and will recommend to all. Expand your observation and knowledge while participating in an ongoing personal and professional journey. Become a member of our global professional community, form long lasting connections with beautiful people around the globe, share knowledge, be inspired. the globe, share knowledge, be inspired. inspires and provokes the mind. real impact on people’s lives. Hi, it’s nice to meet you, we are Points of You®. Our tools use the powerful language of today’s world, the language of photos, that inspires and provokes the mind. Professionals around the world use our tools to create meaningful communication in various settings, gain insights and have a real impact on people’s lives. 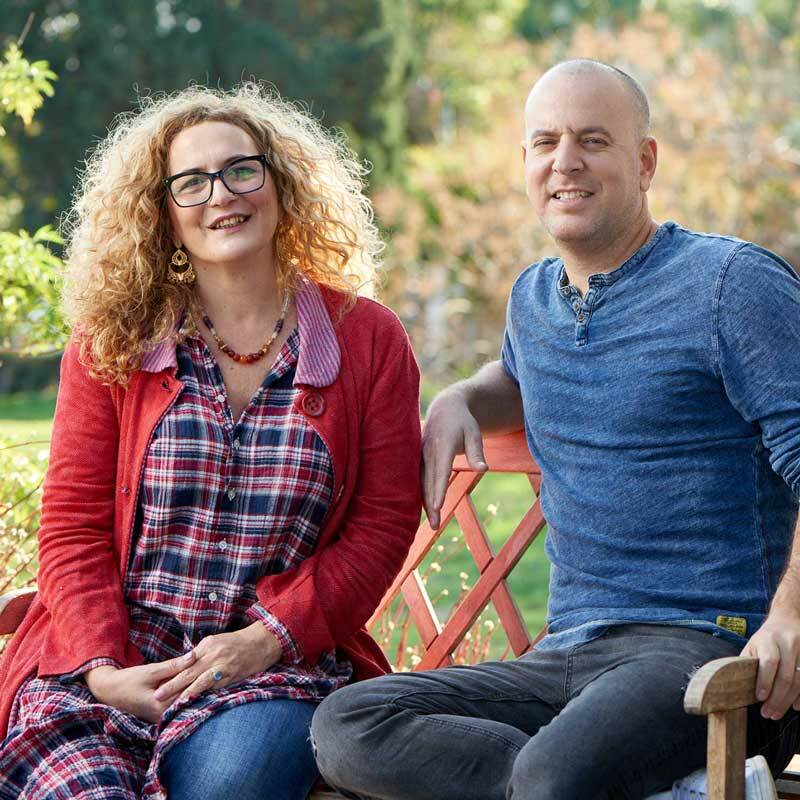 Points of You® was founded in 2006 by two creative entrepreneurs – Efrat Shani and Yaron Golan.